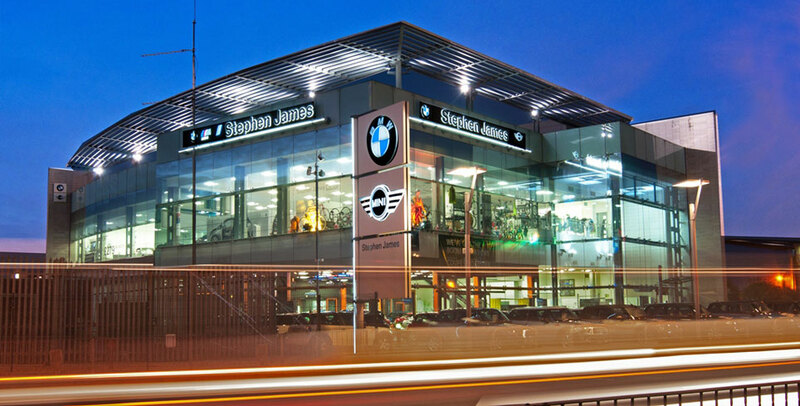 We Want your BMW is part of the Stephen James Group, a BMW and MINI franchise retailer with branches across London in Blackheath, Bromley, Enfield and Ruxley. This website is all about making our customers lives easier by providing a way to get in contact with a buyer easily to sell your BMW to us.Â We are always in need of well loved BMW’s for our stock of Approved Used Cars. To get a price for your car please click through to our We Want Your BMW page. To find out more about our company why not visit our about Stephen James page.